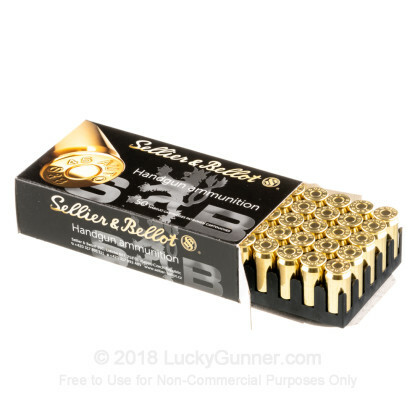 This 45 ACP cartridge by Sellier & Bellot features a 230 grain jacketed hollow point projectile. The bullet’s jacket is made of CuZn10, a copper alloy which possesses an ideal combination of ductility and strength. 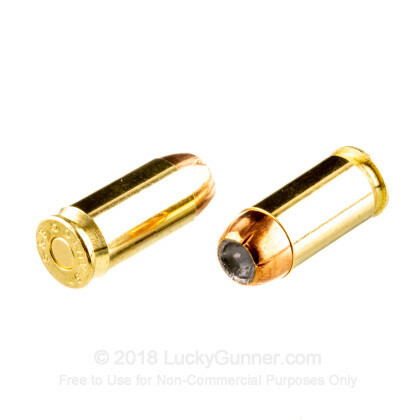 The bullet’s jacket not only prevents the rapid accumulation of lead fouling in a pistol’s bore which would gradually eat away at accuracy, but also facilitates in penetration as well as expansion owing to the indentations around its tip. 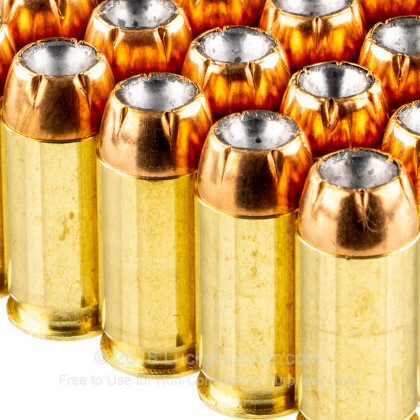 Its bullet’s hollow point will cause it to reliably mushroom within soft targets, making this round an affordable although nonetheless effective choice for personal protection. This cartridge additionally offers a reliably igniting primer, as well as a high quality factory fresh brass casing. 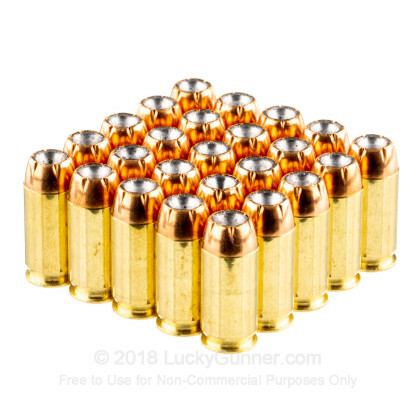 They’re the perfect stuff for handloading, so these 1,000 rounds ought to keep you plenty happy at your reloading bench for quite a while. 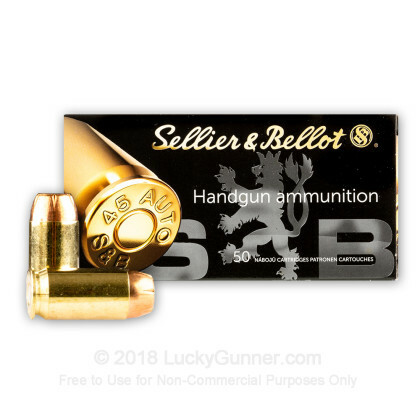 Sellier & Bellot isn’t just an old ammunition manufacturer -- they’re one of the oldest companies on earth, and as such possess the experience to be able to offer great quality for an even greater price tag. 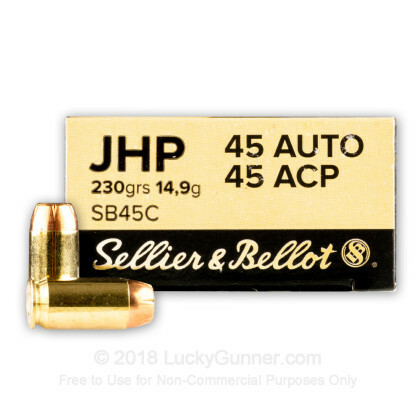 We also have this 45 ACP - 230 Grain JHP - Sellier & Bellot - 50 Rounds ammo in stock in a smaller quantity.